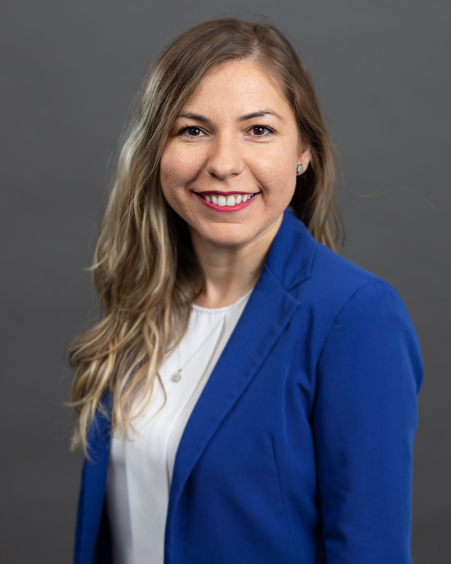 Mariya Pavlova is an AAM Staff Investment Accountant whose responsibilities include assisting the Controller and CFO with internal and external financial reporting, as well as budget analysis and reporting, preparing reports for investment accounting clients, and performing client payment allocation. Her 8 years of experience include working as a Staff Accountant at The Childs/Dreyfus Group and most recently as the Accounts Payable Team Leader for Ingram Micro SSC EMEA. Mariya attended DePaul University, earning a BS in Accounting.